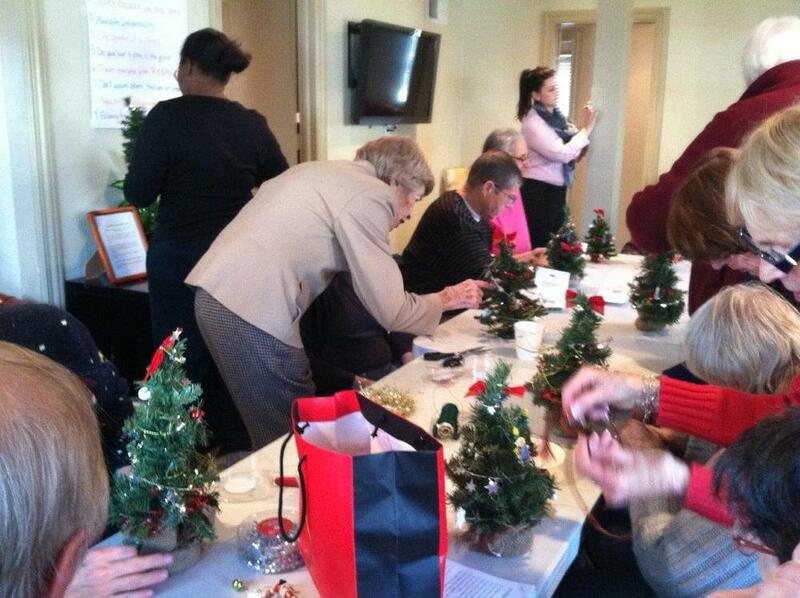 Garden Therapy’s goal is to provide an enjoyable, craft experience to people in our community. We have focused on senior citizens and persons dealing with mental health issues; running programs at Hill House and Pathways. Seasonal programs – Fall, Holiday, Winter and Spring – are given at both locations. We aim to have fun for all of us, participants and committee members alike!